Limited-time bonus sizes – Get 6 lbs. for the price of 5 lbs. MuscleTech® researchers reviewed numerous clinical trials on whey peptides, and the science shows that whey peptides can promote rapid recovery from exercise and even support an insulinogenic response for improved nutrient delivery. 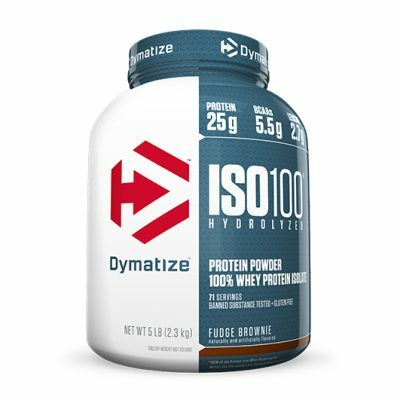 This means you are getting an ultra-pure, rapidly absorbed and quickly digested protein that allows you to recover faster, build more lean muscle mass and get better results from your training sessions! What’s more, whey peptides have one of the highest biological values (BV) of any protein source, a value given to protein sources to measure how well they are absorbed and used by the body. 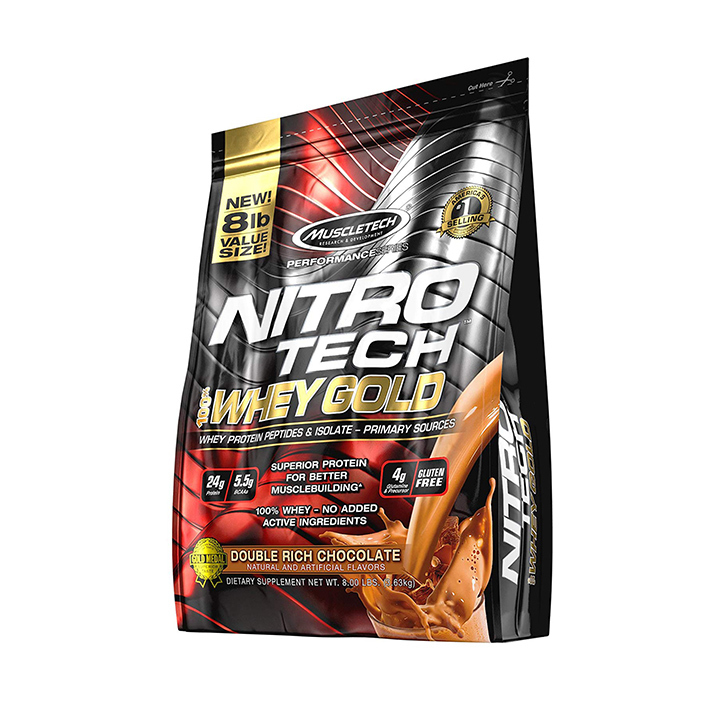 Along with micro-filtered whey protein isolate plus whey concentrate, NITRO-TECH® 100% WHEY GOLD delivers superior absorption, digestibility and mixability. 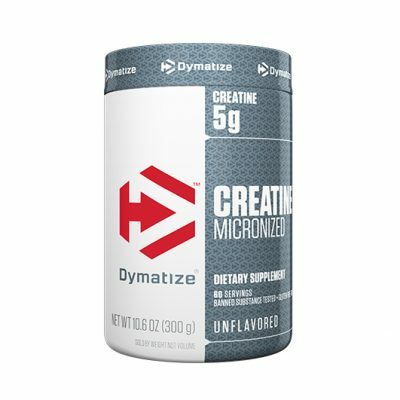 Each scoop serves up 24g of ultra-premium protein that supplies 5.5g of BCAAs and 4g of glutamine and precursor. 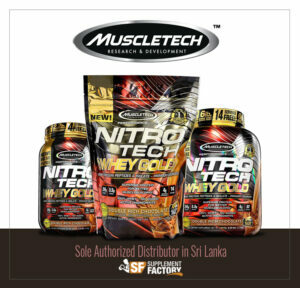 NITRO-TECH 100% WHEY GOLD uses a superior cold microfiltration process to guarantee a higher quality whey protein. Combined with an award-winning flavor profile, NITRO-TECH 100% WHEY GOLD is as good for your taste buds as it is for your muscles! Each bottle of NITRO-TECH® 100% WHEY GOLD is fully disclosed to guarantee you are getting the exact amount of real protein displayed the label – each and every scoop contains the full amount of protein stated on the label and is 100% real protein! Enjoying a clean formula doesn’t mean you have to deal with excess carbs and fat. For some companies, the taste of their protein is the only thing they have going for them, so they load up their protein formulas with cheap proteins that are easy to flavor, and then chase that with a load of flavoring in the form of sugar, carbs and fat. 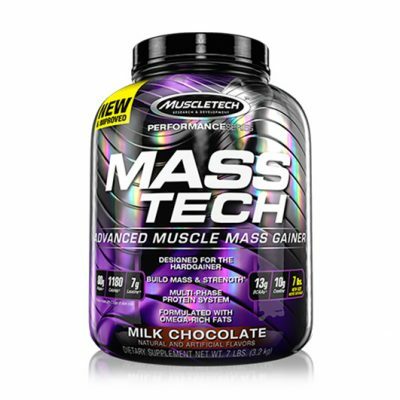 At MuscleTech®, we believe you shouldn’t have to sacrifice macronutrients for results. That’s why our research team works closely with some of the top protein-flavoring professionals in the world! In fact, we conducted taste tests to help us formulate a best-in-class NITRO-TECH® 100% WHEY GOLD taste profile we know you’ll love. 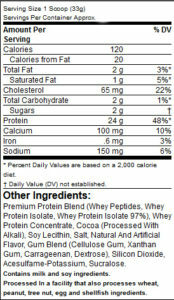 The result is a great-tasting formula that doesn’t pack the extra sugar and carbs you’ll see in other protein powders. This gives you more protein per scoop and a better overall macronutrient profile. Genuine products I bought twice, got great results. Keep up the good service. 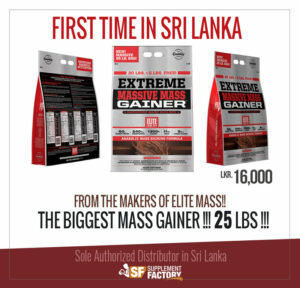 Supplement Factory.lk is Sri Lanka’s fastest growing Sports Nutrition and Supplement Shop since 2010. 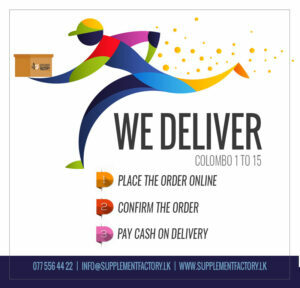 Bringing you the best of Sports Nutrition. The only Authorized and Sole Agent for all American Brands.